* A confident and engaging communicator with an ability to network successfully in a variety of settings? * An experienced Fundraiser, demonstrating success in stewarding high net worth individuals? * Passionate for our cause, wanting to make a true difference to local families in need? We are looking for a talented individual to join our team to help us raise vital funds to enable our charity to survive and thrive. Joining us at a critical, yet exciting time in our development, you will lead on the growth of our major donor engagement programme, to include an exciting new Charity Ambassadors Club. With a personal income generation target and a drive for success, you'll join a small but dedicated team, committed to changing the lives of families affected by domestic abuse. 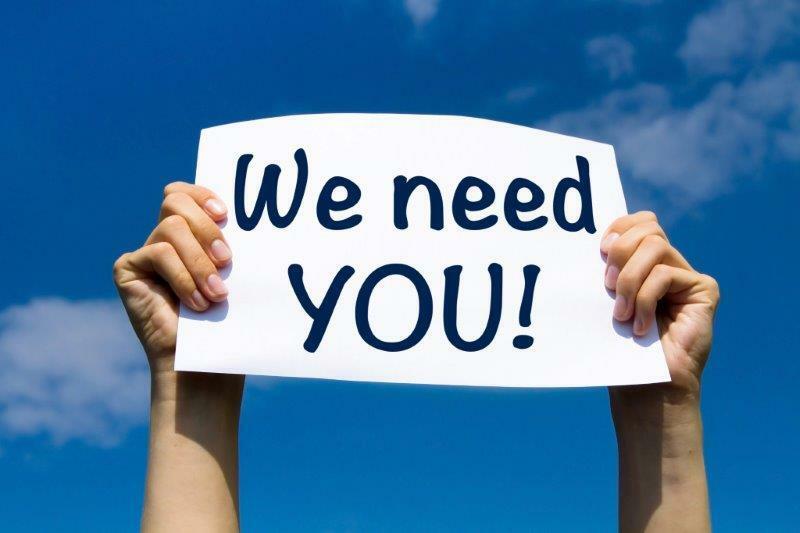 If you have the skills, drive and passion to help us change lives locally, for more information Email Becky our Head of Sustainability and click the link below! Mon-Weds, 21hrs To manage calls through the helpline, dealing with first contact & crisis calls through to safe conclusion. Mon-Fri, 37.5hrs. To provide one to one support and group work to victims identified across the risk spectrum.